Virgin Australia is currently seeking Expressions of Interest for Pit Crew Operators at our Sydney airport! 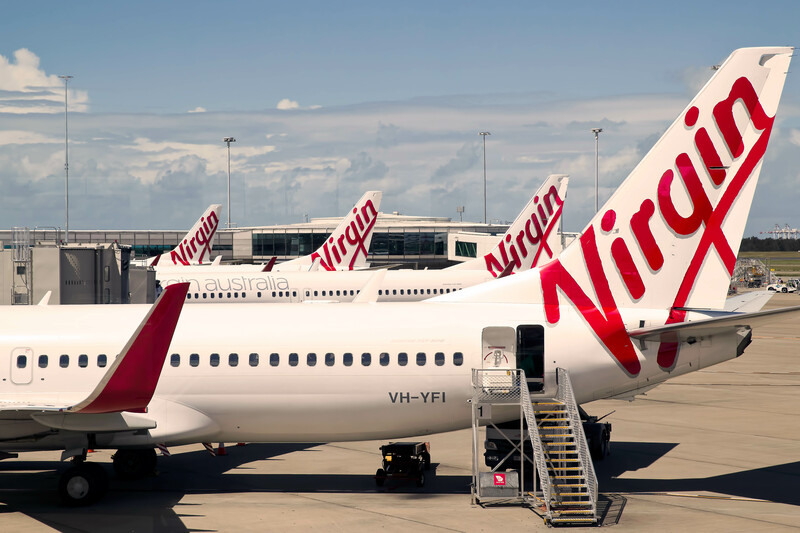 As a Virgin Australia Pit Crew Operator you will have a passion for working within a fast paced outdoor environment in all weather conditions and be able to work effectively within a small team. You will love the challenge of a physically demanding role, and must be able to demonstrate a proven recent history of manual handling experience. Please note our Pit Crew positions are part time opportunities. A minimum of 25 hours per week or 50 hours per fortnight is guaranteed, however you will have the opportunity to work extra hours and overtime. Shifts are allocated on a rotating roster across 365 days a year, including early starts, late finishes, weekends and public holidays. Love working in a physically demanding role in an outdoor environment? Join our Sydney Pit Crew team today!